This post was sponsored by the US Potato Board. I thank them for supporting Kleinworth & Co. because it helps me to continue to bring to you amazing and inspiring content! These Homemade Potato Chips are so easy to make. Just potatoes, salt & your microwave is all you need. No oil, better for you, simple & so delicious too. It’s time to get back to the grind. I’m sure many people have resolved to eat out less & brown bag it to work. That’s a great resolution! I know I feel so much better when I eat less food “to-go” but it’s hard to make those changes. I think the easiest part about sticking to something is to make yourself think you aren’t missing anything by making the change. For example, you might be inclined to add a bag of chips to your lunch you are now packing. But that might defeat the purpose of skipping the meal out at fast food. So cutting out a bag of chips in your lunch is smart. But maybe you can have those chips you love. 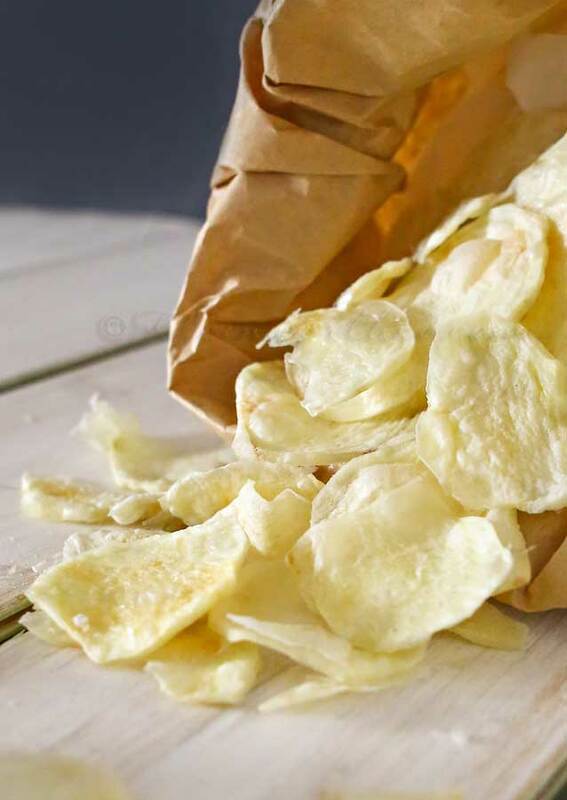 Just take a few minutes on the weekend & make your own Homemade Potato Chips. 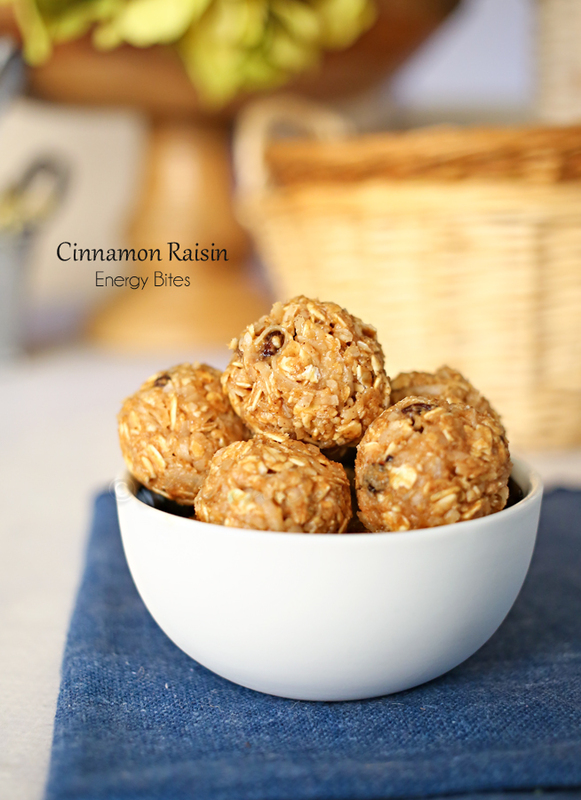 They are so simple & you can add them as a snack all week long. I know what you are thinking, “homemade chips- doesn’t that require oil & defeat the purpose”. Nope – no oil & they are still so tasty. I’m telling you, these are simple & incredibly good. I may never buy a bag of chips ever again. Plus it’s a great way to use up any remaining potatoes you may have in the pantry. Just a couple goes a long way. Potatoes are a nutritious way to add vital nutrients to your day. 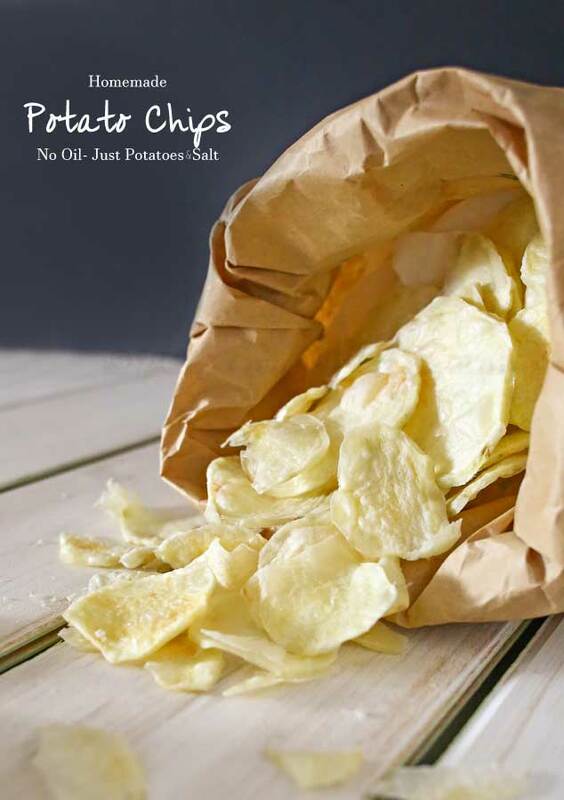 Homemade potato chips - simple & easy. Only 2 ingredients & no oil. Try using America’s favorite foods- potatoes in your lunch! These are DELICIOUS! Connect with the US Potato Board on Facebook, Pinterest, and Instagram. 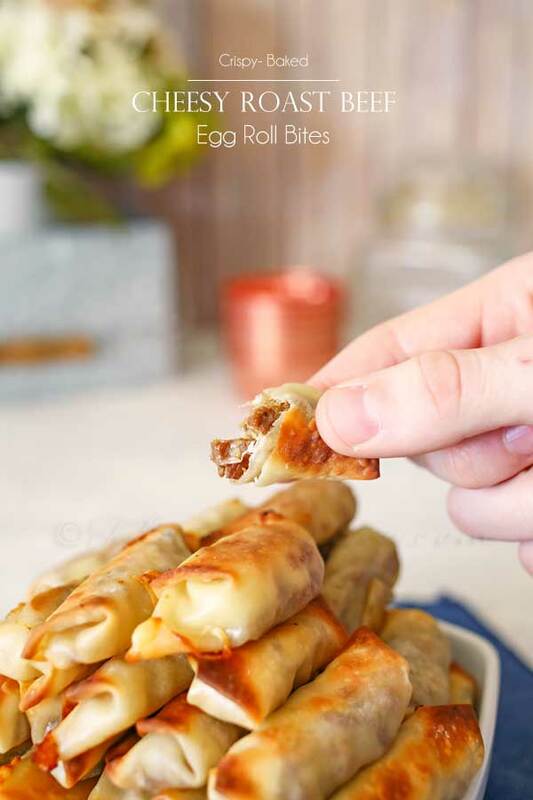 Looking for more easy snack recipes? Oh man, these look amazing!! 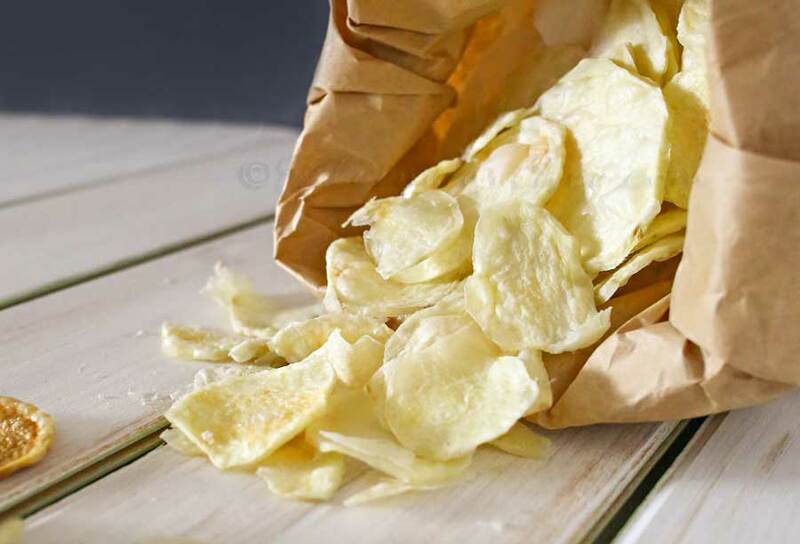 Oh Tamar – it’s like Cape Cod chips but no oil – you will flip over these!!! They look amazing! And wow, no oil…that’s great! Potato chips are a big hit at our house, I’ll have to give them a try. That’s what I love about them Erin – they taste like a Cape Cod chip but even healthier without that oil. We” I’ll be. I had no idea it was so easy! Pinning to share! Thank you so much Hollie! 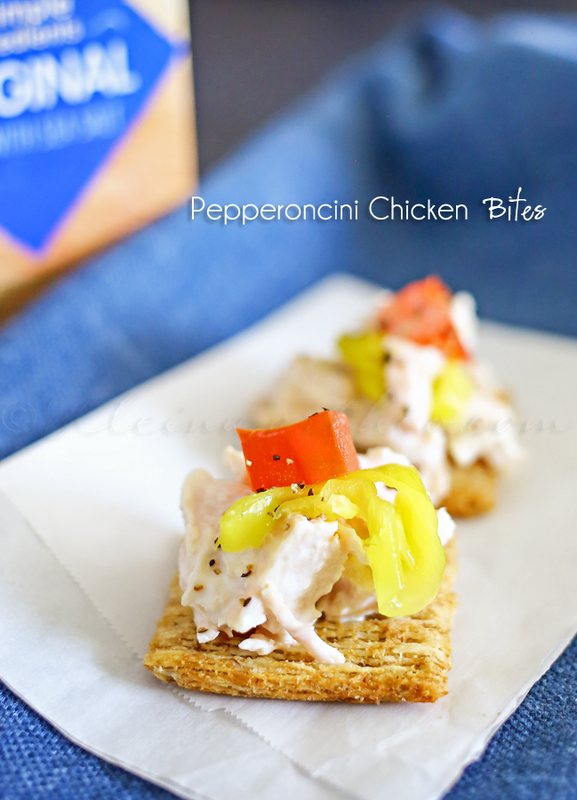 You will love how delicious they are – very similar to Cape Cod chips. I’m sure you will love it Danelle – even something the boys would like to try themselves. Yum! 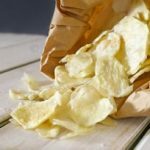 Potato chips are my go to junk food and I’m not proud of it. So I’ve told myself I can only have them as a treat maybe once or twice a month. 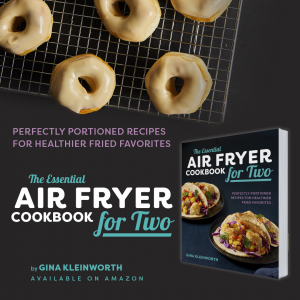 I love this recipe though – a healthier alternative. I will have to give this a try. Thank! Definitely delicious Carole – I love that it makes just enough to satisfy the craving without having a whole bag in the house. Good question Shannon. The whole process to do one potato is less than 10 minutes, so I have never made them with the skin. You could always give it a try, but I can’t say if they would turn out the same. But of course let me know if you do give it a go. Thanks for the great recipe and great tip. The thought of a whole pot of oil to make chips just puts me off totally. Will definitely try out your recipe.